Teach Laugh Plan: Books, books, & more books for 4th Grade! A week or so ago one of my fabulous Facebook fans, Brittney, asked for some suggestions for 4th grade novels to use in her classroom. My fans had such awesome suggestions I decided to put them all together here for easy reference! Thanks for all the suggestions! Even though some of these are oldies but goodies, I have never read them and I can't wait to do so this year! I hope you find this list as helpful as I do. 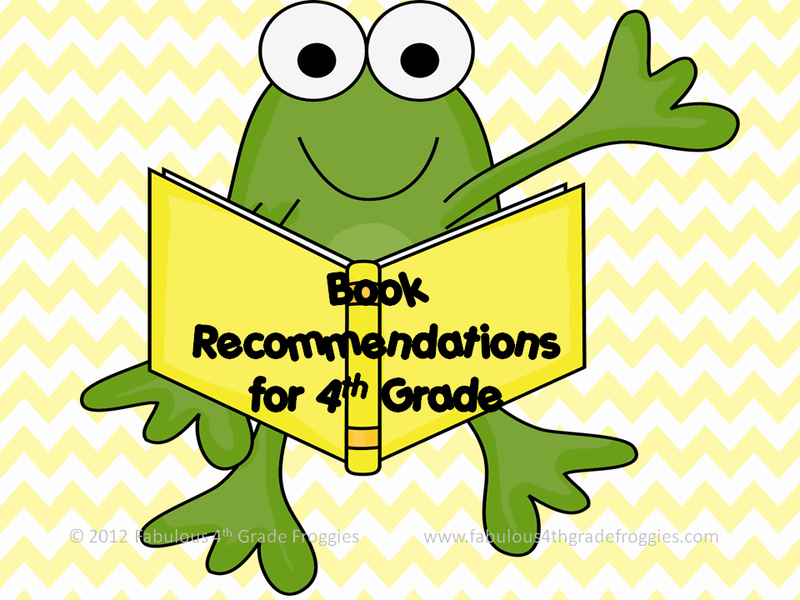 If you have any suggestions for great 4th grade appropriate books please let me know in the comment section. This is a great list! Oh my gosh, the first time I read Stone Fox, and I got to the end, I was like, "What?! ARE YOU KIDDING ME?! That's IT?" I was so depressed. Haven't read it with kids since that year! What a good list! Some of these are books I haven't read with my kiddos either. Can't wait to read them with the kids. Thank you for putting this list together. Really appreciate it! I start the year with Joey Pigza Swallowed the Key by Jack Gantos. It's great to teach accepting differences and my students have always loved it. I also read Chasing Vermeer, Love That Dog, and George Washington's Socks. There are so many good books out there! I struggle with finding interesting quality nonfiction. We really enjoyed starting the year reading "4th Grade Rats" - it was a good way to talk about transitioning from 3rd grade to 4th grade! Plus, it is a really funny book and the kiddos love it! Some I've read for years are: All About Sam by Lois Lowrey. Very funny especially if you can have a 'Sam' voice. The Twits by Roald Dahl. Boston Jane by Jennifer Holm. Thunder Cave by Roland Smith (a real favorite with the kids) and a ton of others. My list of books we read together is at school. Great list. I also read Fantastic Mr. Fox by Roald Dahl. It is a fast, easy, and funny way to start the school year. Great list! Thank you so much. 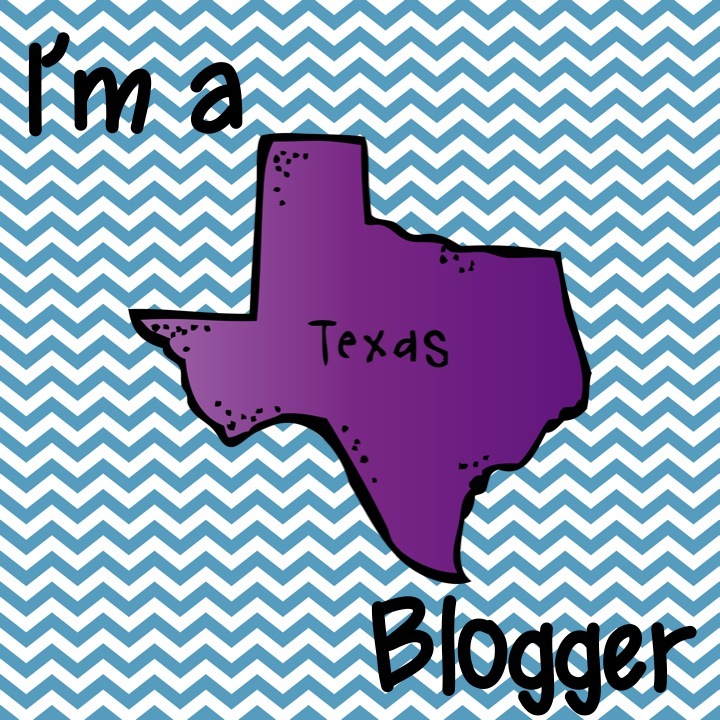 I will be teaching fourth grade this year after teaching first and second for many years. This is a wonderful help! I read "Where the Red Fern Grows" every year...and still get choked up at the end, "The Black Stallion" and "Indian in the Cupboard." These are great 4th grade reads that my students love. "Watsons Go to Birmingham" and "The Great Gilly Hopkins" you might want to read first before you read it to your 4th graders. There's a lot of adult content and swear words. I've found that it's more appropriate for 5-6 grade, but that's my opinion. Thanks for the list!! Anything Seymour Simon is great for nonfiction. He is a wonderful writer--and takes many of the pictures himself. Thank you for posting all of these great books! I've been reading different books, trying to find good read alouds for my class this year (I'm switching grades). I did read a good book, Guinea Dog, by Patrick Jennings. I enjoy starting the year with The Best School Year Ever. This is a wonderful book to incorporate characeter ed. Poppy, Frindle, and Stone Fox are also student favorites, and mine too! I teach third.. and LOVE the BFG. It is by far one of my favorite read aloud chapter books! This is a great list - already have some of these, and the ones that were new to me will buy ASAP - they also sound terrific!